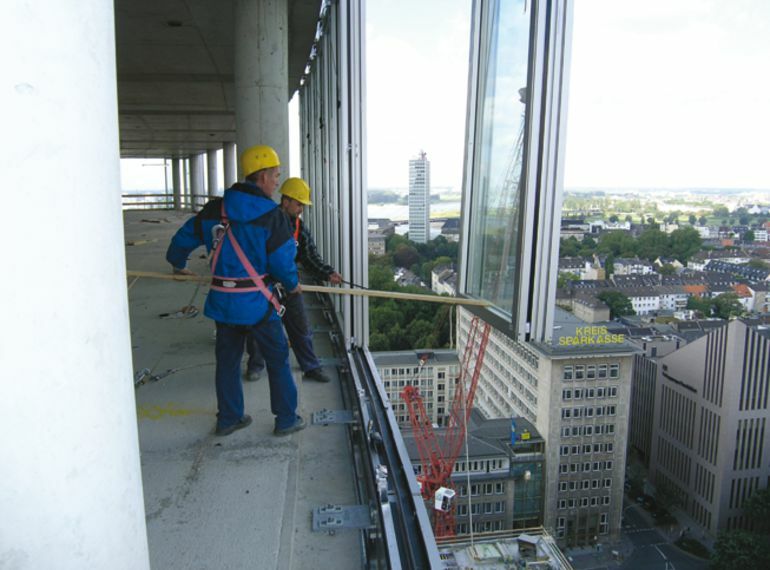 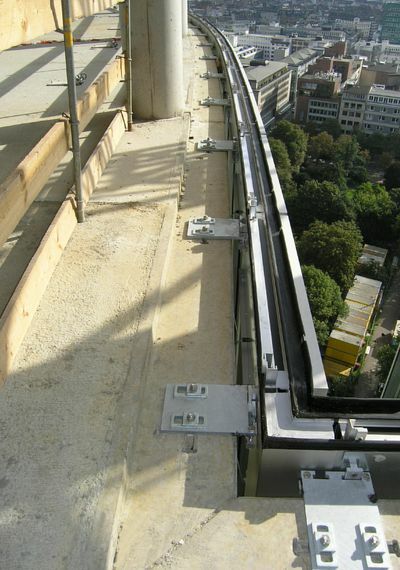 The HALFEN HCW Curtain Wall System is used to fix curtain wall façade elements quickly, securely and economically to the main structure of a building. 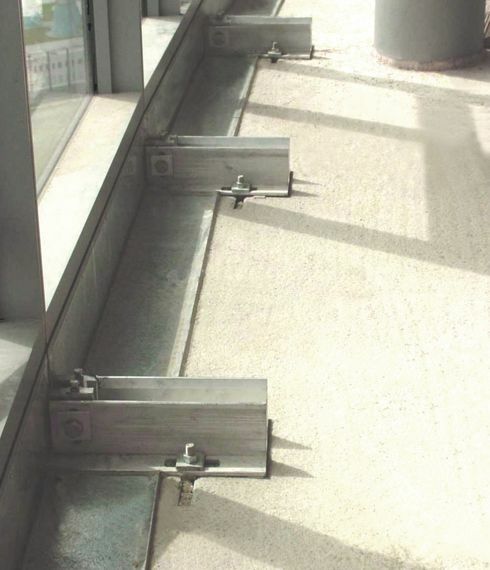 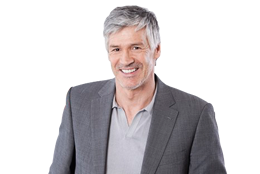 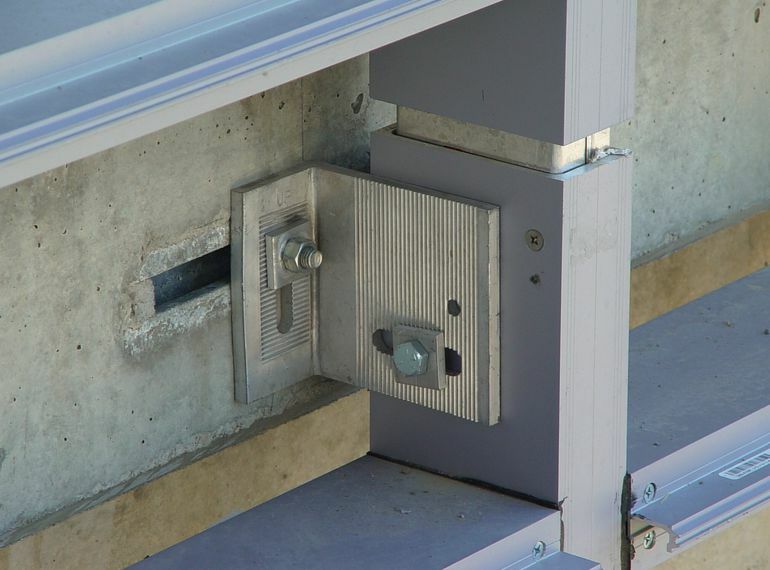 Different brackets are available which permit either assembly on the top or on the edge of concrete slabs. 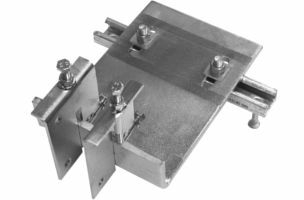 Three-dimensional, adjustable connection is possible for quick installation and to efficiently compensate for on-site tolerances when using the HALFEN HTA-CE anchor channel or HZA Dynagrip.